Big or small, the villages in England are always a treat. From St. Ives to Castle Coombe, we’ve all seen their many wonders. But what if you’re looking for an experience that’s off the beaten path? We’ve found some of the most charming villages in the UK that you’d never heard of. Cerne Abbas is a Dorset treasure that’s certainly worth a visit. Located along the River Cerne, the village grew up around an abbey and is known for its lovely architecture and the ‘rude giant’ that features in its fields. 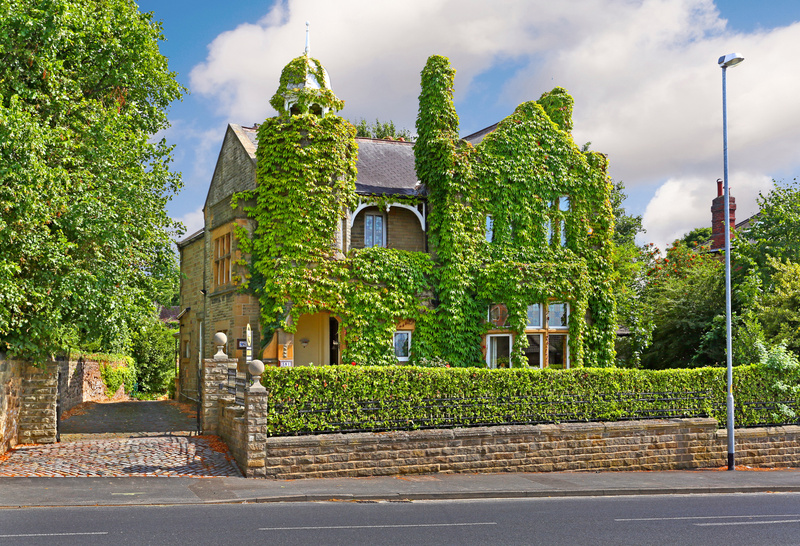 A quaint village in Northamptonshire, Hellidon is perfect for those searching for a quiet retreat. Try one of the many country walks, or if you fancy something a bit sportier, the pool and spa just outside the village is the perfect way to spend an afternoon. 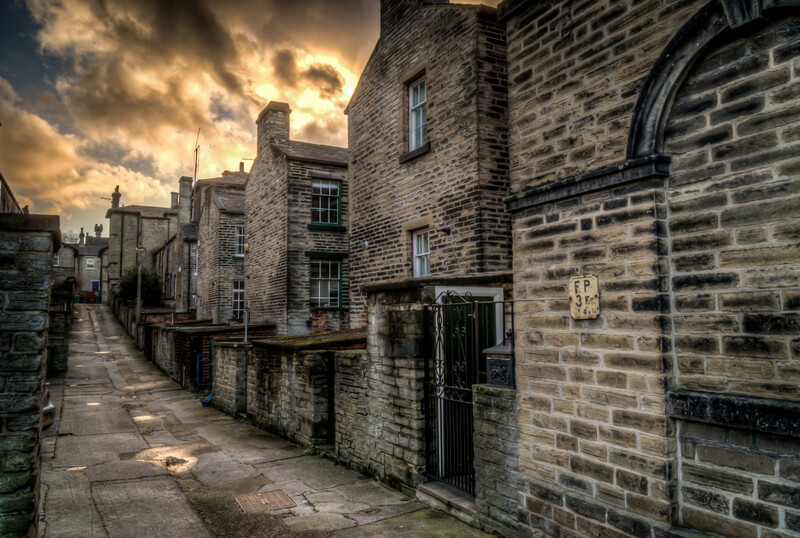 Saltaire is a town next to the River Aire that was a thriving industrial village in the second half of the nineteenth century, and it is incredibly well-preserved today. The mill has now been converted into an art space and a shopping arcade. Walking through the town can make you feel like you’ve stepped back in time. This market town is full of history and mystery. First known for its connections to the Howard family of Tudor fame, Framlingham is the birthplace of many other notable Brits such as Ed Sheeran. The ‘Castle on the Hill’ referenced in Sheeran’s hit single is a must-see. Presteigne is a town right on the border between England and Wales. It’s surrounded by stunning untouched countryside, which makes it perfect for a rural retreat, but that’s not all Presteigne has to offer. There’s a vibrant high street and cultural centre, and the annual Presteigne Music Festival is an internationally known event that’s not to be missed. 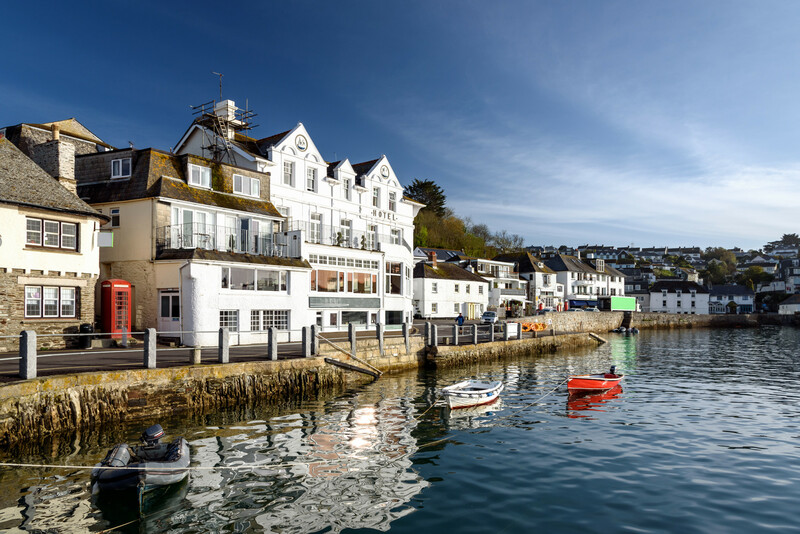 A fishing village situated on the end of the Roseland peninsula, St Mawes is one of the most picturesque villages you’ve never heard of. It’s almost completely surrounded by the sea, which means that the views are spectacular. 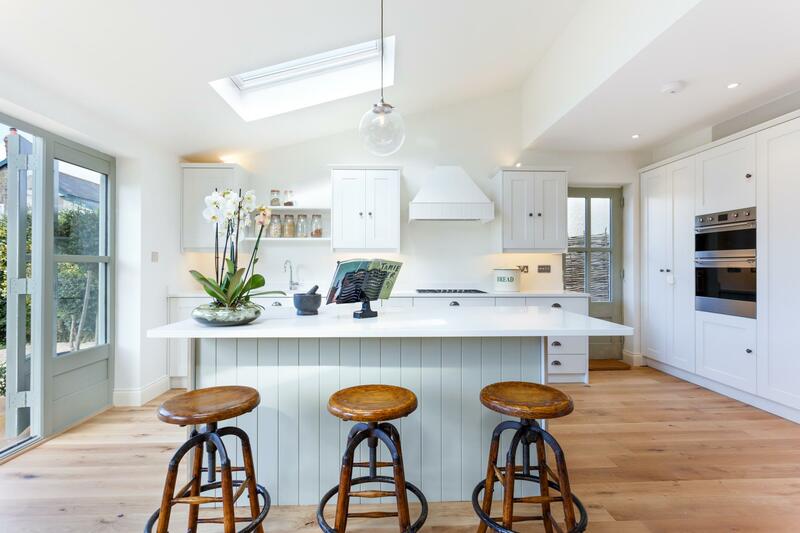 The community is known for its close ties and welcoming nature, making it a real Cornish gem. Aysgarth is located in part of the Yorkshire Dales National Park. 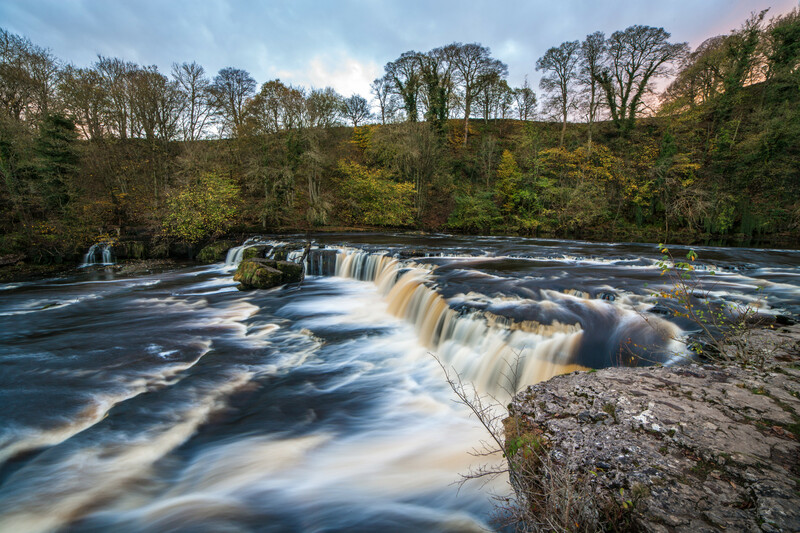 It’s home to Aysgarth Falls, one of Britain’s loveliest waterfalls, which featured in the film Robin Hood. Higher Bockhampton is tucked deep into the Dorset countryside, surrounded by rolling hills and high hedges. This village is the setting of Thomas Hardy’s first five books and is where Hardy was born. You can even visit Hardy’s cottage, which is now a National Trust property. 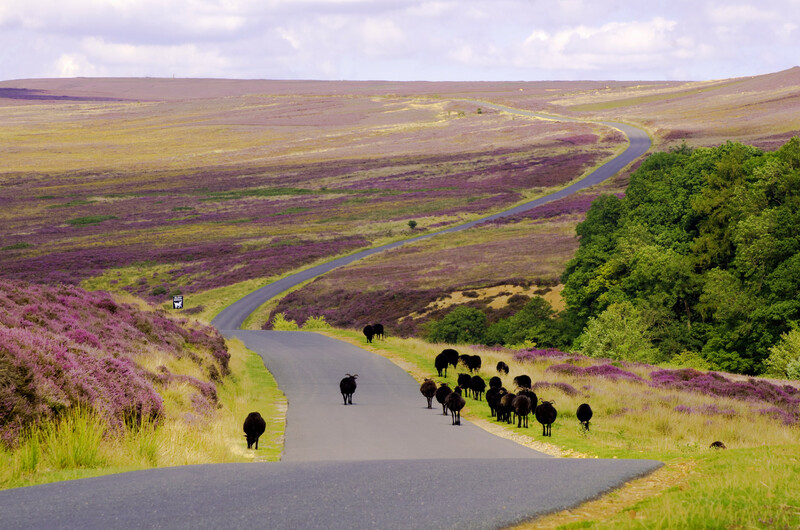 It doesn’t get more English than this North Yorkshire village. There’s a lovely quiet stream, plenty of pubs, and moorland sheep graze throughout the village. It’s the perfect ice cream picnic spot during the summer months. Lustleigh might be the most picturesque village in England. It’s one of Devon’s most well-maintained villages. Thatched cottages surround a 13th century church, bookended by the Primrose Tea Rooms and a village shop. Have a pint at the pub while you watch a cricket match on the local pitch. 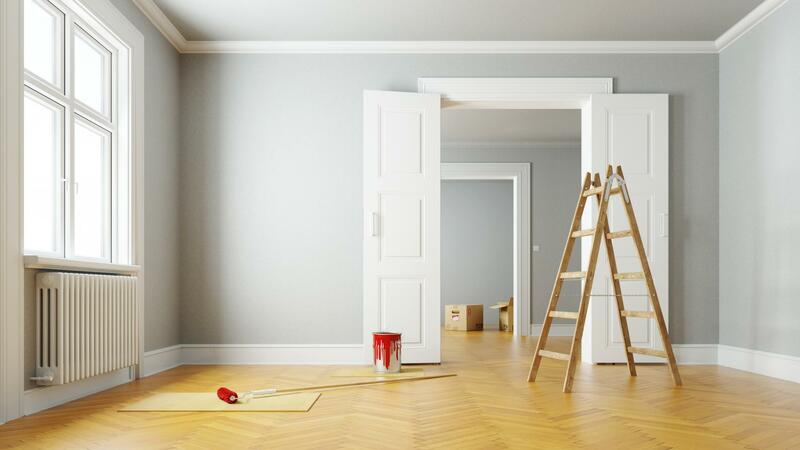 Are you looking for a home in one of these hidden gems? Contact your local Guild agent today.